Have you started a blog and are trying to make money blogging? It’s getting paid to guest blog! You write a post for a blog that pays for writing and then they pay you! How sweet is that? I already have a post of sites that pay moms $100+, so for this next post, I’m upping the amount to sites that pay moms $200 or more! 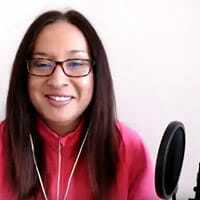 Whether you need some fast cash for the holidays, quick money for some fun shopping or you need to pay your bills, this is a quick way to make money blogging. But, there are some requirements for these sites that pay for blog posts. First, many of these are publications or magazines that get queries from professional writers. But, that shouldn’t stop you from pitching and trying to write for these sites. Secondly, many of these publications are niched down and want writing from experience or professionals in that niche. But, I’ve also included other sites that pay that don’t have such requirements. If you enjoy (LOVE) writing and blogging, then this is a great way to get started with making money from your blog. Pay: $300 – $600 for feature articles, which usually run 1,500 to 2,500 words. Are you an experienced amateur gardener? 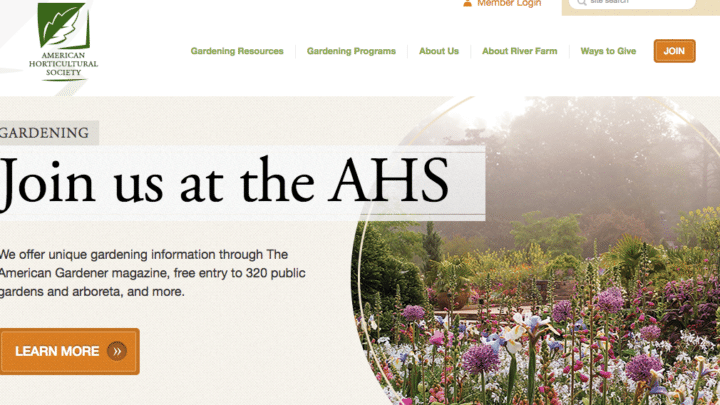 Then you can write for the American Horticultural Society (the official magazine for American Gardener). They don’t want your whole article when you pitch; instead they want a proposal. This is a pitch introducing you, your experience in gardening and your proposed topic, breakdown how what you will write about and why your topic would resonate with their audience and be a fit for their publication. They want you to email them your proposal. 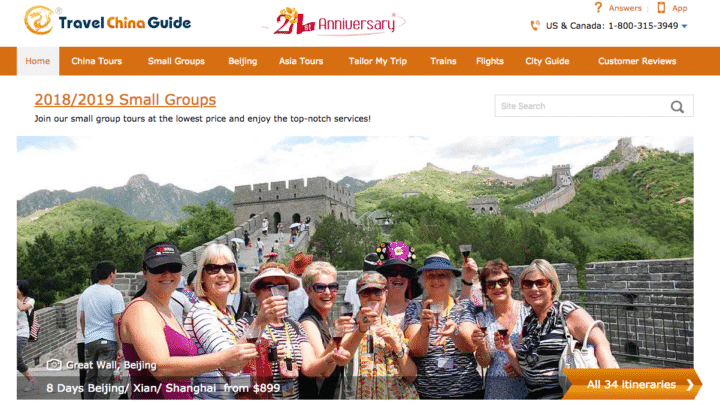 Travel China Guide is travel site for those wanting to travel to China. While the content they want isn’t exclusive to travel stories to China, they do welcome independent travel stories that are unforgettable. They do want pictures to showcase your story and the story you share has to be unique and not published on another site (like your personal blog). You can submit as many articles/stories as you want; not all will be “rewarded” or published. Personally, I would pitch one story at a time and wait for feedback. Circle back after a while (up to 2-4 weeks) and see if they read your piece and if you will be featured. While Stork Guide doesn’t start at $200 for payment, depending on the length of your post, they will pay more (and it’s a mommy site!). This site has pregnancy and parenting content. Stork Guide accepts guides, how to’s, tips for toddlers or pregnancy and experiences of first time moms. Are you a mom food blogger? Or maybe a lifestyle blogger and you have interest in being healthy? If that’s you mama, then you can get paid to write food and cooking content! 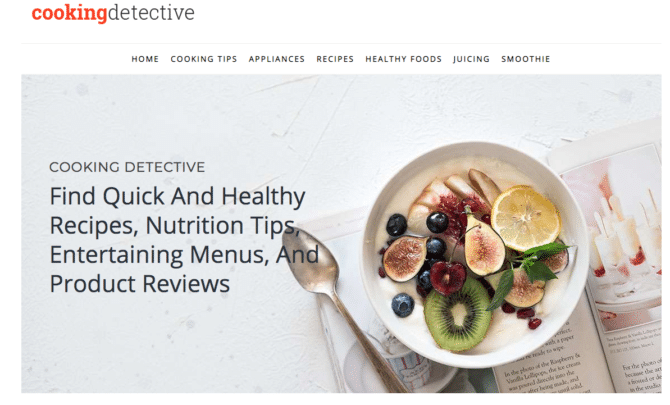 Cooking Detective is a food, cooking and recipe blog! They cater to people that want a healthier lifestyle and want to learn how to create healthy recipes. Currently their focus is on review posts on kitchen appliances, cook ware, and anything related to cooking and being in the kitchen. This blog stresses the importance of understanding keywords for SEO purposes and creating great headlines to attract readers to their blog. Mom blogger – you got this! Remember This Old House on TV? This is the updated version of This Old House! 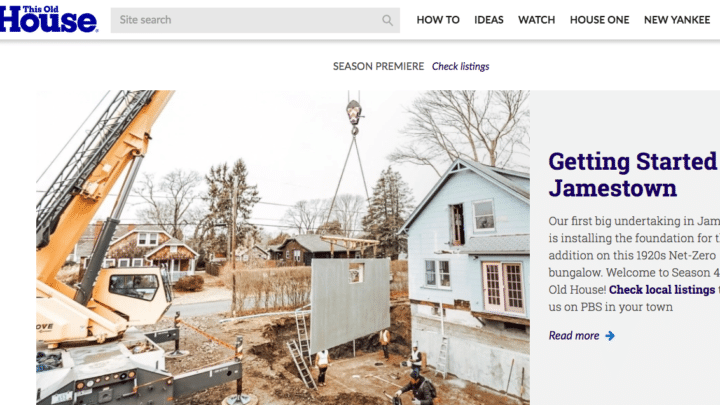 To get paid, This Old House wants stories about renovating your house using before and after photos. So, if you’re a home decor blogger, tiny home blogger, or you co-blog with your handyman hubby and blog about renovations, this is prefect for you! If you provide an entertaining, informative and easy-to-read post, they may feature your story and pay you. To pitch your idea, email them your short article with a detail of your floor plan and before and after photos. Vibrant Life is a bimonthly magazine and shares lifestyle content on healthy living from a Christian perspective. If your a Christian mom blogger that has a lifestyle blog on healthy living, then this would be a great place to guest post. They are seeking easy-to-read articles that simplify healthy living and focusses on helping their readers. Article length varies from 650 words to 1,000 words. To pitch to this publication, just email them your completed article. Mamas, do you have a service-based business or are you a freelancer like me? 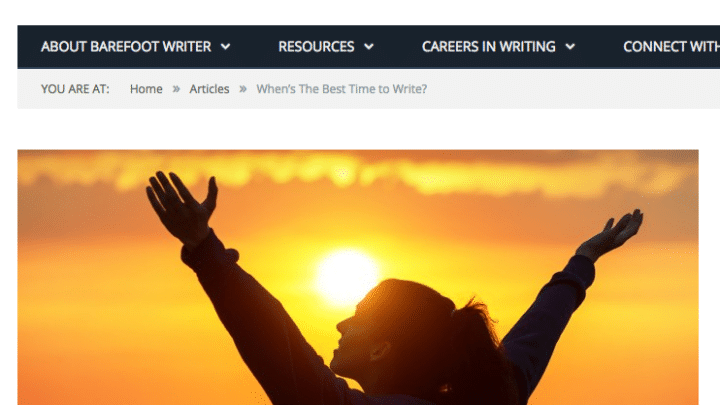 The Barefoot Writer wants you! 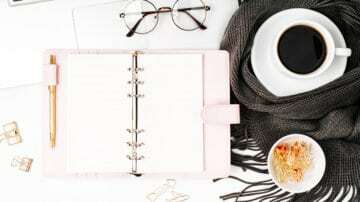 This is a magazine dedicated to helping you work from home and start your own freelance lifestyle. The magazine has different editorial lineups and accepts pitches for each lineup. To guest post on this site, it’s suggested that you read their previous posts and get to know their style. From there you can email your ideas to the editor. If you don’t hear back within 2 weeks after sending your email, consider moving on! 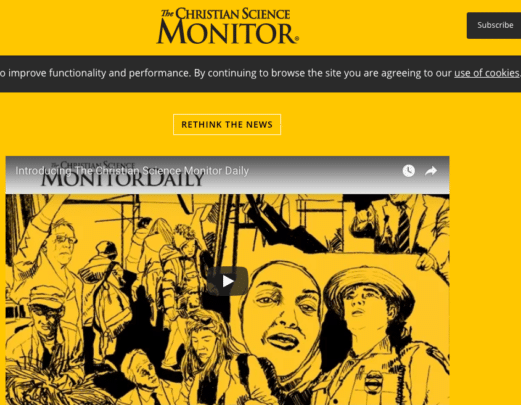 Christian Science Monitor is an independent international news publication. Their content spurs constructive conversations around current news. Their aim is to challenge conventional thinking. There are many sections to this publication, so find the right editor for the section you want to pitch to. One thing to consider with this publication when pitching is that they only accept writing from new people on an on spec basis. This just means they want the whole article before they accept it. This isn’t uncommon in the publication world of writing (to submit your work before getting paid). WPHub is a WordPress blog that covers themes, plugins and tutorials around WordPress. If you have a WordPress blog and are familiar with how to use it, then you can get paid to write about it! Most articles are between 800-1200 words and include screenshots of the steps in the post. Do you know when you fly an airline and behind each seat is the airline magazine? Well this is Alaska’s version. Imagine your article in that magazine! This magazine reaches 3.8 million people. 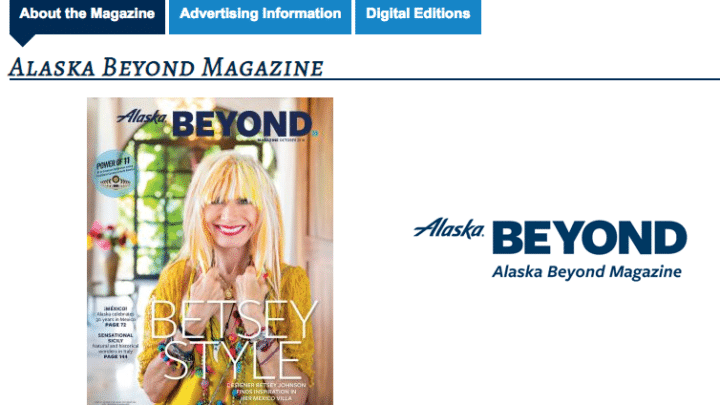 The content they seek primarily on travel destinations but they suggest that if you want to “get in” to write short stories on business profiles or museum exhibits in cities Alaska Airline serves. 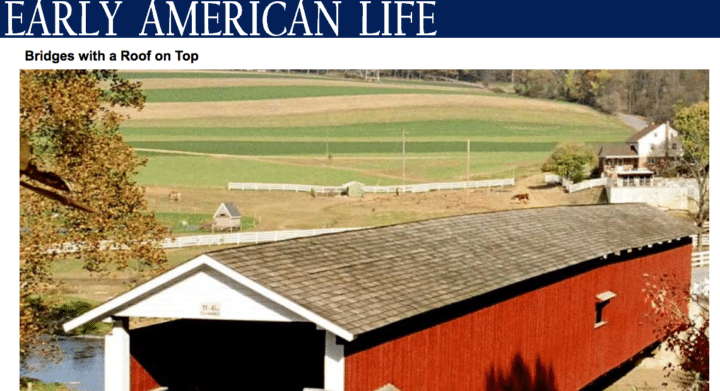 Early American Life is a magazine that focuses on the early American style in terms of decor and traditions. The publication works a year out so if you write a seasonal post on winter decor in early America, don’t expect it to be published until the following winter. What’s great about this publication is that there’s no expectation for you to also provide professional home decor photos along with your article. They will provide the photos with your piece. History – If you have a knack for history mamas, and love early American life then you can write about this topic. Accuracy is key as this publication circulates in historical societies and museums. Antiques – Is collecting antiques your hobby? This magazine wants articles on the origins of such pieces, how they are made, how they are used and how they relate to us today. Travel – This magazine enjoys travel pieces on a certain geographical location. Share the history of this place and how modern times celebrate this region’s history. If you have a story idea simply email the editor. VQR is a literature journal with its main focus on excellent writing. If you have a creative writing background, enjoy prose and fiction writing, this can be a great way to supplement your passion! Poems – you can submit up to 4 poems at a time. Short fiction of up to 8,000 words – They aren’t interested in genre fiction like fantasy or romance. They only accept unpublished work and only accept submissions on Submittable (no email). Be expected to wait at least 6 months after you submit your piece. Any responses will be sent via email. 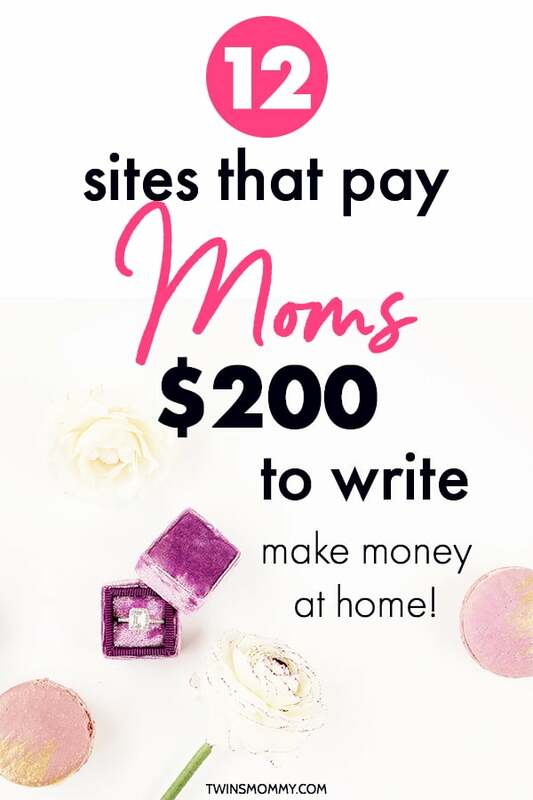 I hope you enjoyed my list of sites that pay $200+ for moms to write! 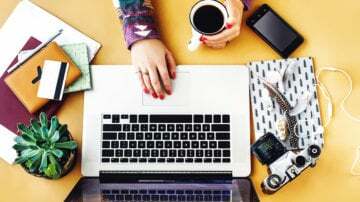 I started blogging as a freelance writer and I wouldn’t change it for the world! If you are interested in learning how to become a freelance writer, check out my free course! And if you haven’t started your mommy blog yet, check out my free blogging course! This is a really awesome list! I had no idea there were resources like this out there. I’m really inspired by your content! I feel that I started following you when you were new and now this is AMAZING!! Know of anything like this for stay at home Dads? Thanks so much! Enjoy the guest posts that pay $200 per post or more! Thank you for this list of sites that pay moms. I am interested in submitting an article to “Vibrant Life.” However, I am unable to find their email address. What do I do? That’s great to hear Sharon! When you click on the Vibrant Life link you are taking to their guidelines page. Under the heading submission is a link to the email address. Just hover your mouse over it and you can see the email address.